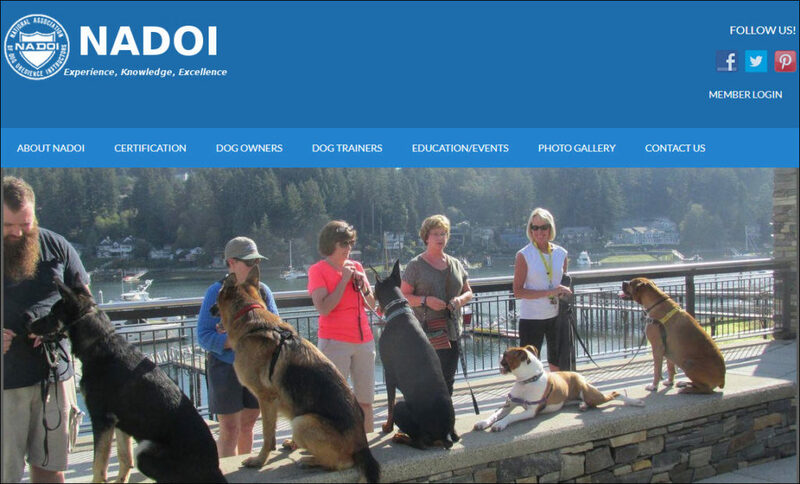 The National Association of Dog Obedience Instructors (NADOI) is a small organization with a very large reach. Their old membership database had become cumbersome to maintain, and their website needed a refresh. They opted for Tadpole’s WordPress+CiviCRM LaunchPad: a professional-looking, pre-designed WordPress Theme with a basic implementation of CiviCRM. Moving to WordPress with CiviCRM gave them a mobile-friendly and easy-to-use platform for publishing their content, and also provided them with an opportunity to rethink the way they collect, organize, and manage their member data. CiviEvent is used to register participants for the Annual Gathering; CiviMail for member communications. NADOI uses PayPal as a payment gateway to accept donations, member dues and event registration fees. They are now working with Tadpole to explore how to best extend CiviCRM so that their members can report and track CLE credits required for NADOI certification. Maybe we can help! We’re happy to take all inquiries.